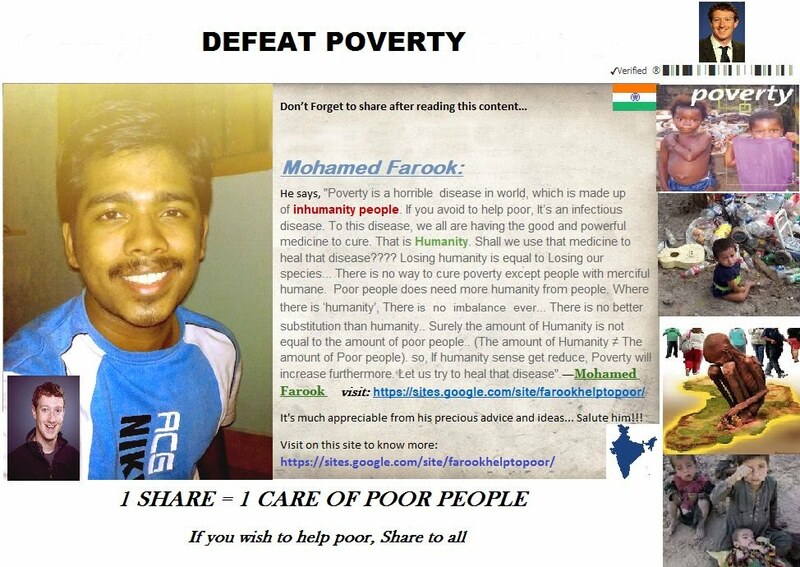 "Poverty is a horrible disease in world, which is made up of inhumanity people. 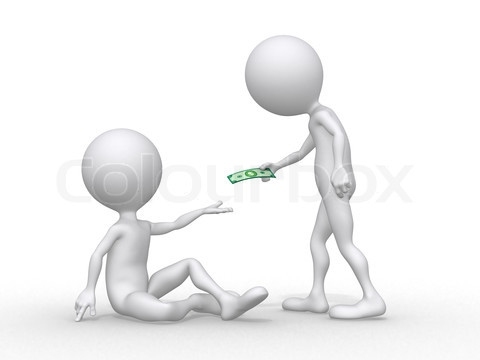 If you avoid to help poor, It’s an infectious disease. To this disease, we all are having the good and powerful medicine to cure. That is Humanity. Shall we use that medicine to heal that disease???? Losing humanity is equal to Losing our species... There is no way to cure poverty except people with merciful humane. Poor people does need more humanity from people. Where there is ‘humanity’, There is no imbalance ever... There is no better substitution than humanity.. Surely the amount of Humanity is not equal to the amount of poor people.. (The amount of Humanity ≠ The amount of Poor people). so, If humanity sense get reduce, Poverty will increase furthermore. Let us try to heal that disease. But looks very small amount when you giving as a tips in a Hotel.. Why this imbalance??? 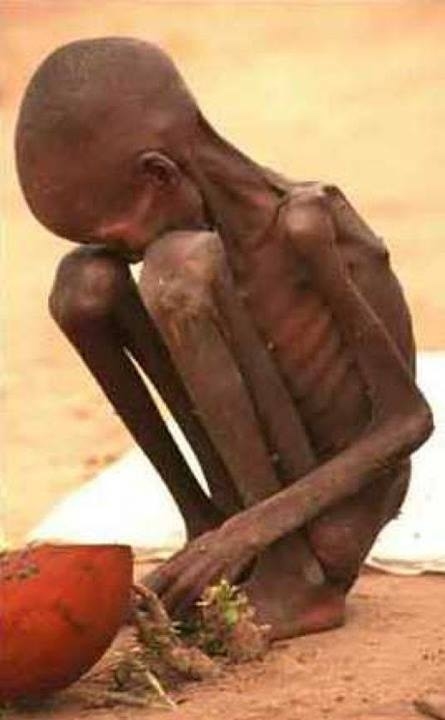 Each and Everyday 25,000 children and people dies by poverty. Really It’s not by only poverty. By 50% poverty and 50% unwillingness mind and Inhumanity from people.. It’s so serious. People are one of the Reason to their death who have unwillingness mind. You may be. It may difficult to reduce poverty population in world, But we can help to poor what we can. Each and every people have some hobbies. Rich or Middle class people all have Hobbies in spending money to playing games in shopping mall, Having Drink with friends for Fun, Doing harmful smoking Etc... 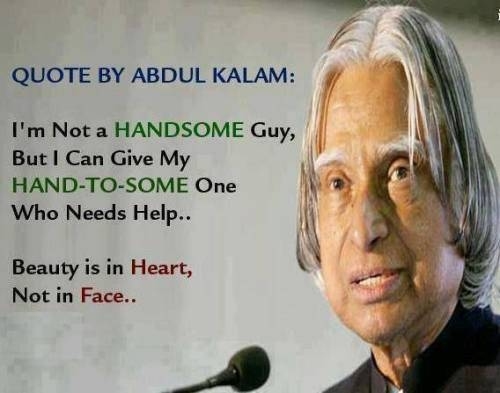 I say, the helping mind also should be one of the hobby to all people. You need not sacrifice your full Hobby for poor. Just Add one more Hobby in your Entertainment list. Atleast do help (2%) to poor From your entertainment expenses. That’s why said, Helping mind also should be in Hobbies list. From this Beneficent, Poor can get more advantages to live. We don’t get loss by the 2% money from entertainment expenses.. Also we shall not lose our species by this. Implicit or explicit, Rich can adopt an orphan poor child and sponsor their education and food costs. This kind of help makes their life fulfill. "They may not have your eyes, they may not have your smile, but they have all your heart, They will win your heart." "Adopting one child won’t change the world: but for that child, the world will change". 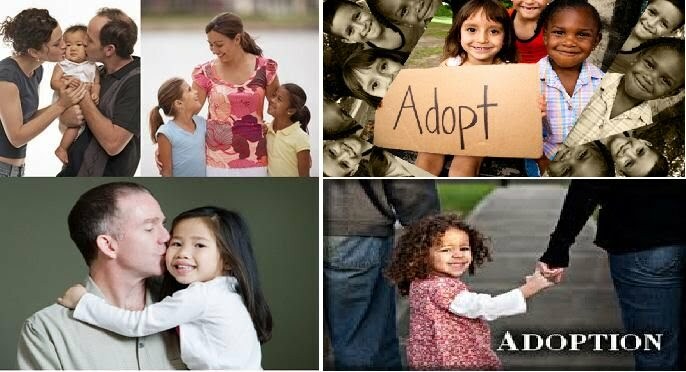 Adoption is one of the most important action to reduce world poverty. The above picture says at all.. We all are human being. Where there is Humane, They are called only as Human.. 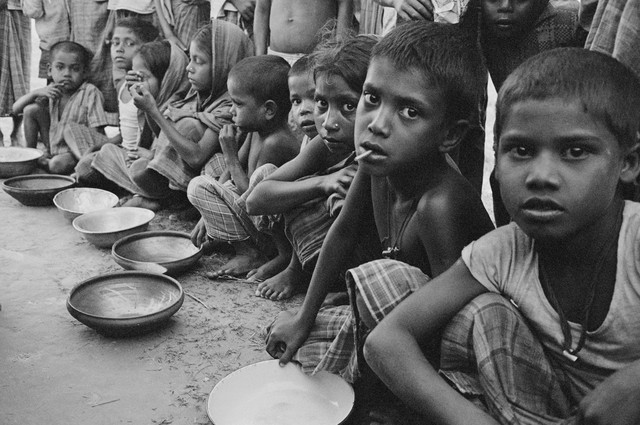 Otherwise they are one of the reason to their pity..
We must not blame poor as their destiny.. This man say "your biggest mistake was being born poor" ... Definitely No.. This man is doing enormous mistake.. God made this man for helping to others, Not for Hurting..
Do help or Do not hurt.. You are not in their position. Because This hurt is equal to Killing them.. There are many people like this man in this world..
Give your needless products to poor people instead of selling in online. That will be very useful to poor. May be very precious also. Mostly Try to help directly to them instead of donating via online.. And Do help with humane, but Do not hurt them. You are not in their position. Please help to poor. Try to reduce poverty. save our species. Tell your friends to do help to poor. Share to all your friends. 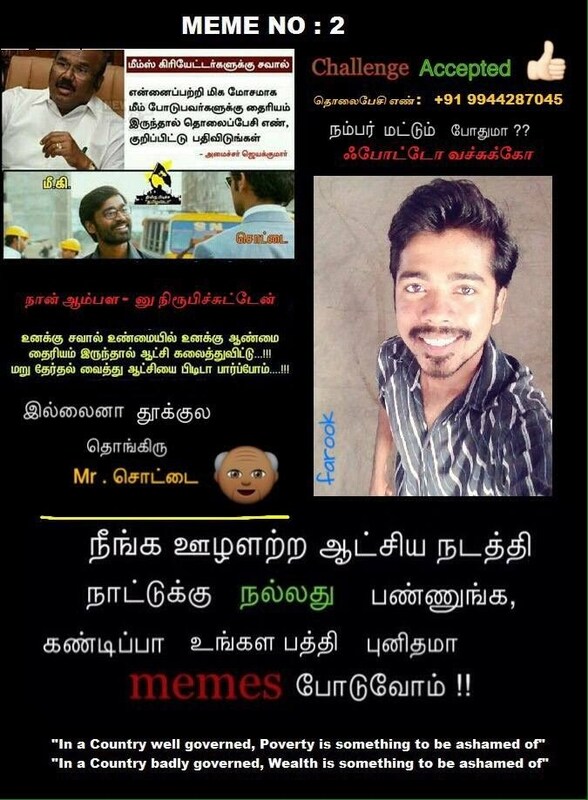 அந்த அன்புள்ளம் கொண்ட மனித மனம்!! இவ்வுலகில் ஒவ்வொரு நாளும் 25,000 நபர்கள் குழந்தைகள் உட்பட வறுமையின் காரணமாக உயிரிழந்து கொண்டிருக்கின்றனர். காரணம் வறுமை மட்டுமல்ல, 50% வறுமை மற்றும் 50% மக்களின் உதவாமின்மை, மனிதநேயமற்ற செயலினாலும் நிகழ்கிறது. அவர்களின் இறப்பிற்கு மக்களும் ஒருவித காரணமாக இருக்கிறார்கள். 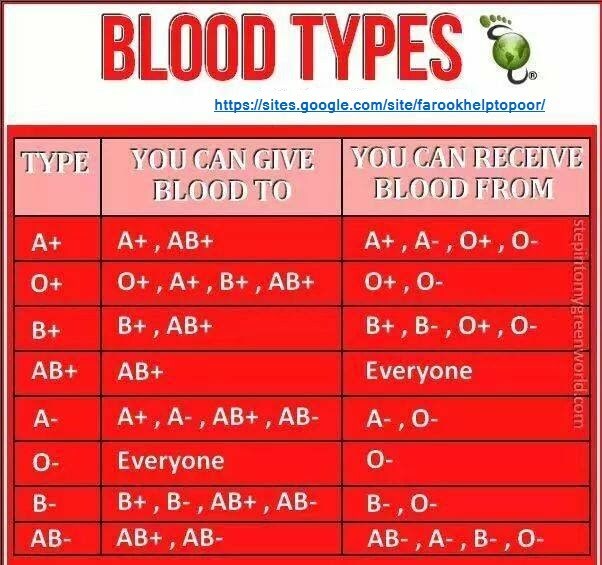 Blood Donation is service to Humankind,By Donating Blood you help a needy and save a precious life.